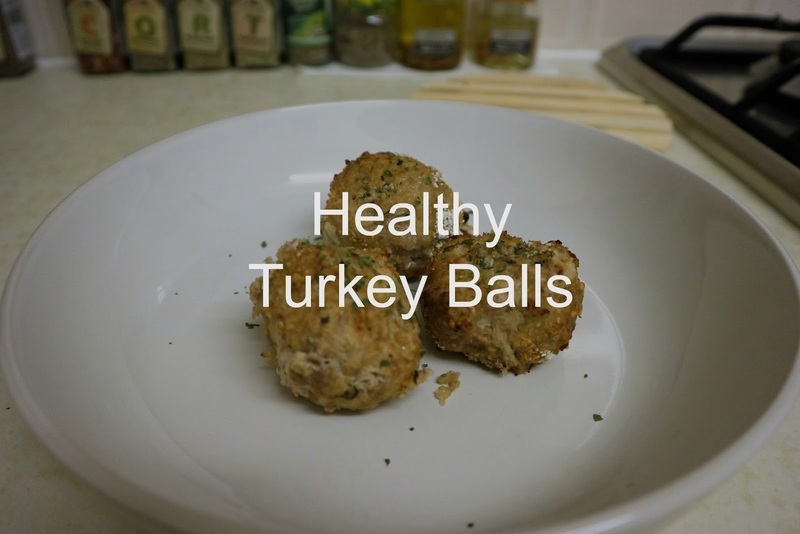 As with all my little recipes, these turkey balls are quick and easy to make! give them a little stir together. In another bowl, place in your turkey mince and sprinkle with a generous amount of basil and stir in. You can also add finely chopped onions and garlic to the mince too! Then roll the turkey mixture into balls. Half them and spoon in a little bit of Quark or similar fat free soft cheese. Close them back up again and roll them in the cornflour/oatbran mix and pop on a baking tray. Sprinkle some coriander on the top to give them that gourmet restaurant feel, lol!